The Tattva Trip | Suraj Mani | OK Listen! 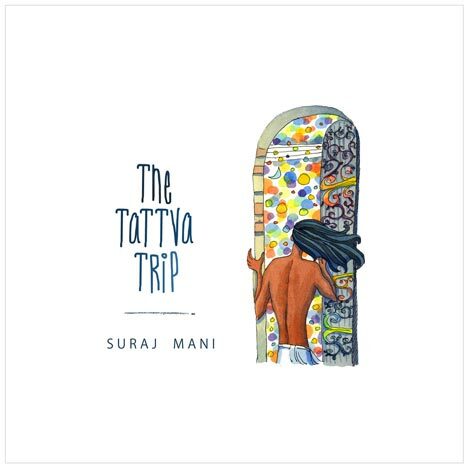 The Tattva Trip is the musical travelogue of a global citizen on a mythical journey that unfolds before him. Join Suraj Mani, the Singing Sensei as he recaptures and recreates the quest of a man who seeks what he senses has been denied to him and his generation.